Always find yourself stuck on a piece of homework for hours? You look around but no one there knows the textbook better than you? Knock on the door of Room 1 or 2 at our DQ Building and get greeted by friendly faces of the Mentors from Sky High Educators who are set and ready to give you a hand. 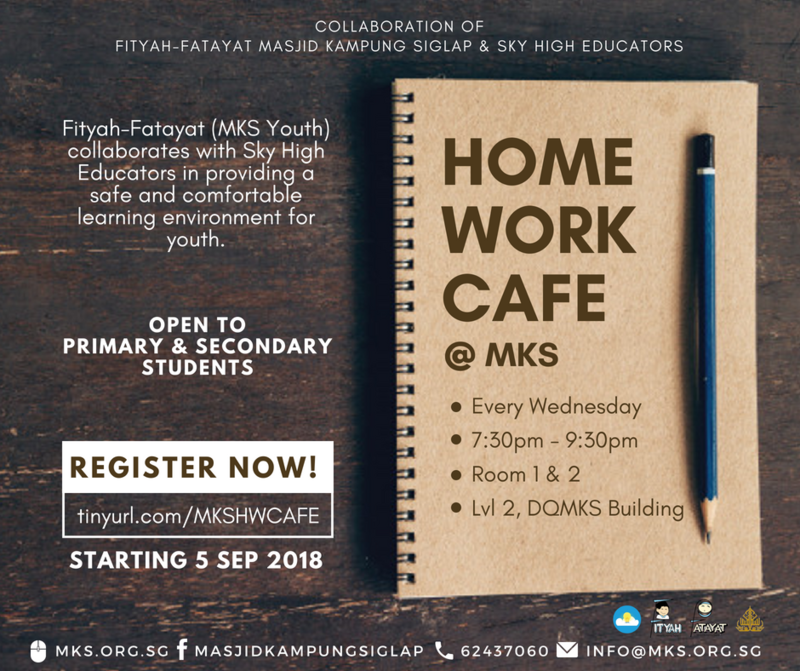 Welcome in, to #HomeworkCafe.